Everett, Wash., USA - October 18, 2012 - LOT Polish Airlines will be the first European carrier to operate the Boeing 787 Dreamliner and is scheduled to take delivery of their first airplane next month. We can't wait to celebrate with them. The airplane's livery looked beautiful during the flight out of Everett last week. 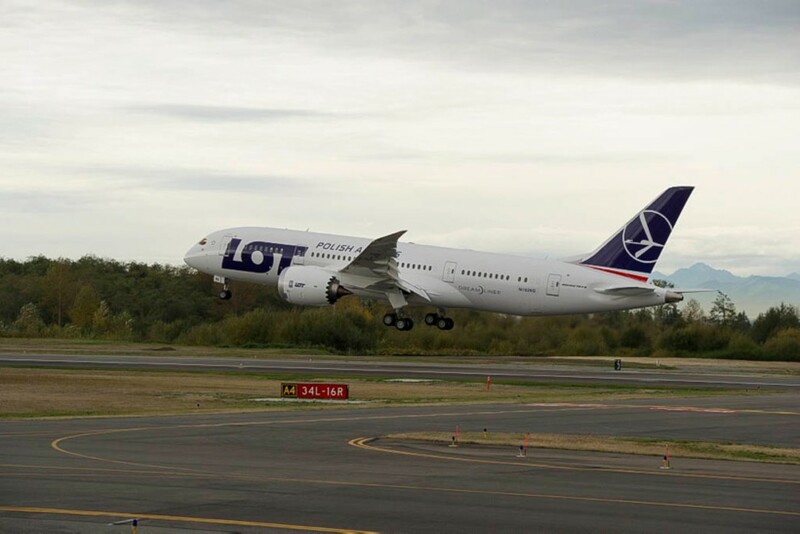 First flight for LOT's first Boeing 787 Dreamliner. Everett, Wash., USA. October 18, 2012. 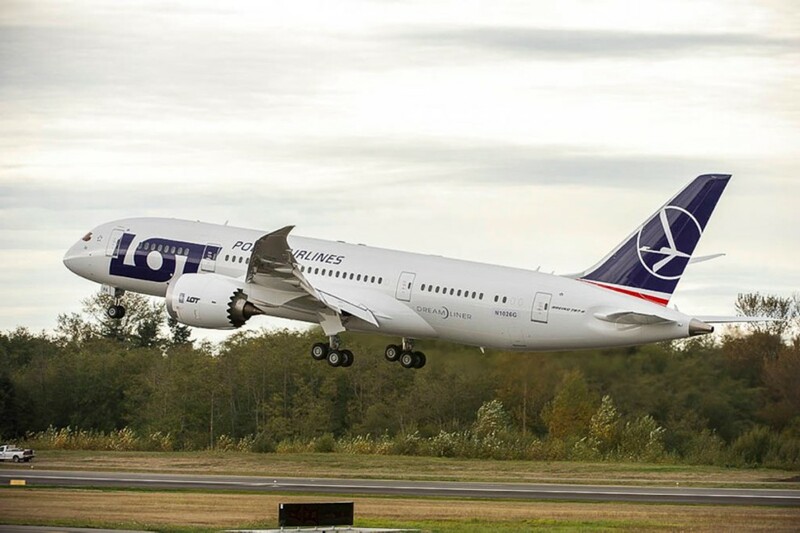 LOT Polish Airlines will be the first European carrier to operate the Boeing 787 Dreamliner and is scheduled to take delivery of their first airplane next month. We can’t wait to celebrate with them. The airplane’s livery looked beautiful during the flight out of Everett last week. Today, LOT Polish Airlines start selling tickets for European flights aboard their first Boeing 787 Dreamliner. 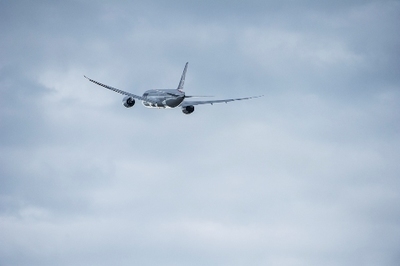 Dreamliner will depart on its first flight on 14th December and the destination will be Prague. 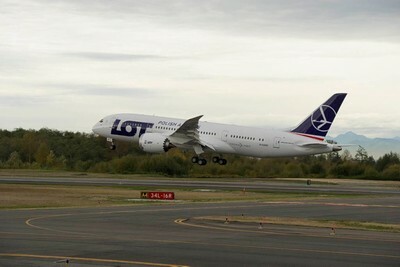 There are more flights to European cities scheduled until mid January 2013. 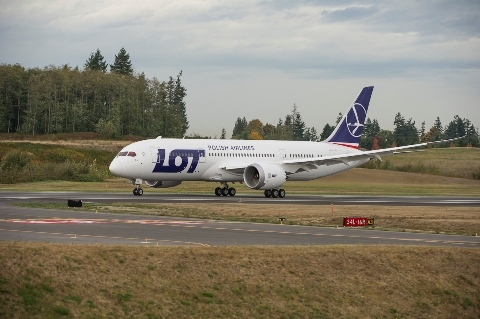 Beginning today, all Passengers wishing to fly to a European destination aboard Boeing 787 Dreamliner with LOT Polish Airlines may buy tickets online at lot.com, at ticket offices or travel agencies or via the Call Center. 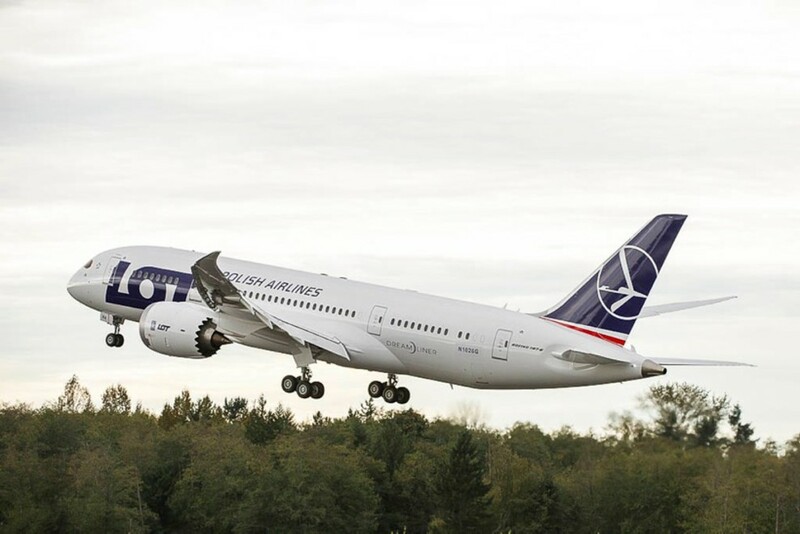 For the first time, Passengers flying with LOT Polish Airlines will have a chance to experience the comfort of travelling on the most technologically advanced passenger aircraft in the world. 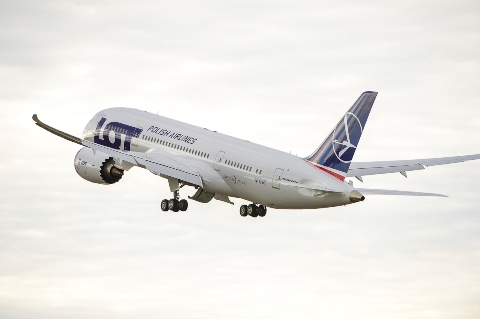 "I am convinced that flights to European cities on board LOT's Dreamliner will be an exceptional experience for our Passengers," says Marcin Piróg, CEO of LOT Polish Airlines. "They will be the first to discover the amenities and the perfect product offered on board our Boeing 787 before it starts operating our flagship long haul routes." Prague, Vienna, Munich, Frankfurt, Hannover, Kiev, Budapest and Brussels. 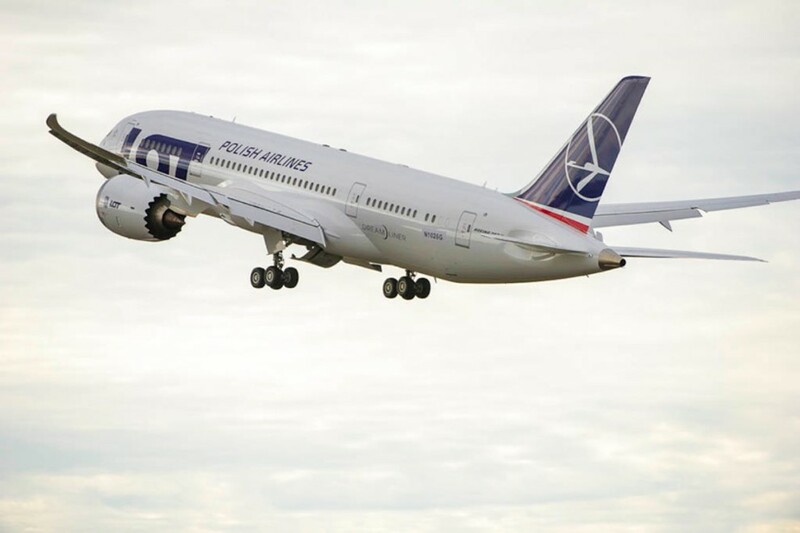 Polskie Linie Lotnicze LOT wprowadziły do sprzedaży rejsy Boeingiem 787 Dreamliner do Londynu w okresie świąteczno – noworocznym. Pasażerowie LOT-u mogą już kupić bilety na siedem lotów wykonywanych pierwszym Boeingiem 787 Dreamliner należącym do Polskich Linii Lotniczych LOT. Dreamliner będzie latał do Londynu w okresie od 21 grudnia 2012 do 2 stycznia 2013 roku. Bilety są dostępne na lot.com, w biurach sprzedaży, w biurach podróży oraz poprzez Call Center. Pragi, Wiednia, Monachium, Frankfurtu, Hanoweru, Kijowa, Budapesztu oraz Brukseli.